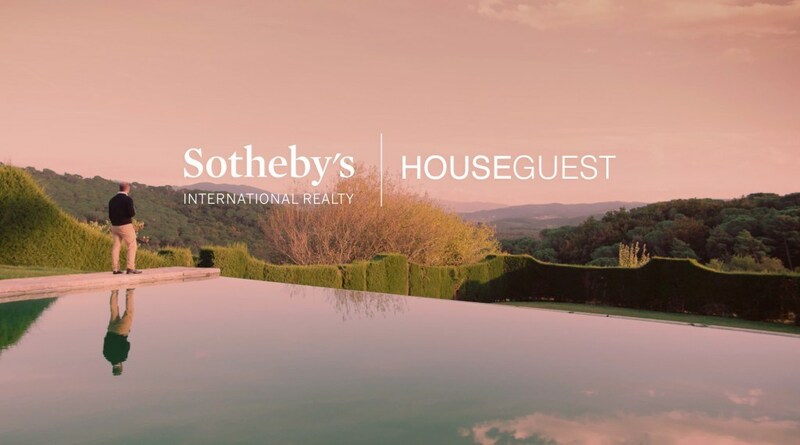 This Holcomb designed estate is set on grounds designed by famed landscape architect, Kate Sessions, in the 1930s. Masterfully built with 10 foot wood beamed and corbelled ceilings, antique mesquite doors, 14 fireplaces, double framed archways, and smooth plastered walls. The 5 bedroom, 8 bath main house plus detached 2 bedroom, 1 bath guest house features a Chef's kitchen with Carrera marble counters and center island, wood burning pizza oven, butler's pantry and attached office alcove. Nearly all rooms open to outdoor spaces, including an expansive outdoor living room. Luxurious master suite with gas fireplace, his-and-hers bathrooms, and an oversized sitting room opening to an outdoor patio. Two additional bedroom suites are connected by a glass-roofed conservatory. Two-story library with built-in shelving and 18' corbeled ceiling. Lower level features a full sized gym, billiard room, dance studio, and climate controlled wine cellar. In addition, there are two bedroom suites including a full guest wing with separate kitchen and living area. Outdoor kitchen with built in BBQ and dining area overlooks the sparkling pool and spa. Charming pool house features an outdoor living room, full bath and bocce ball court. 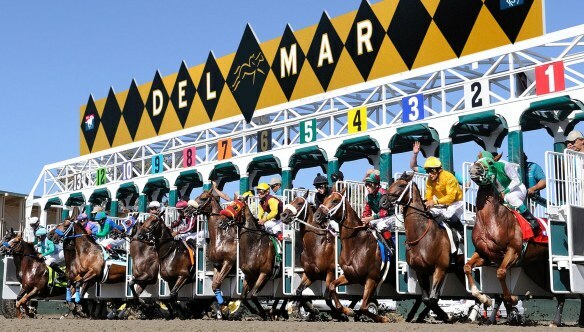 Where The Surf Meets The Turf…Del Mar’s Summer Racing Season is here!